Edifier's B3 sound bar is loaded with four 70mm speaker units for rich lows and mids, as well as two 19mm tweeters for clear highs. 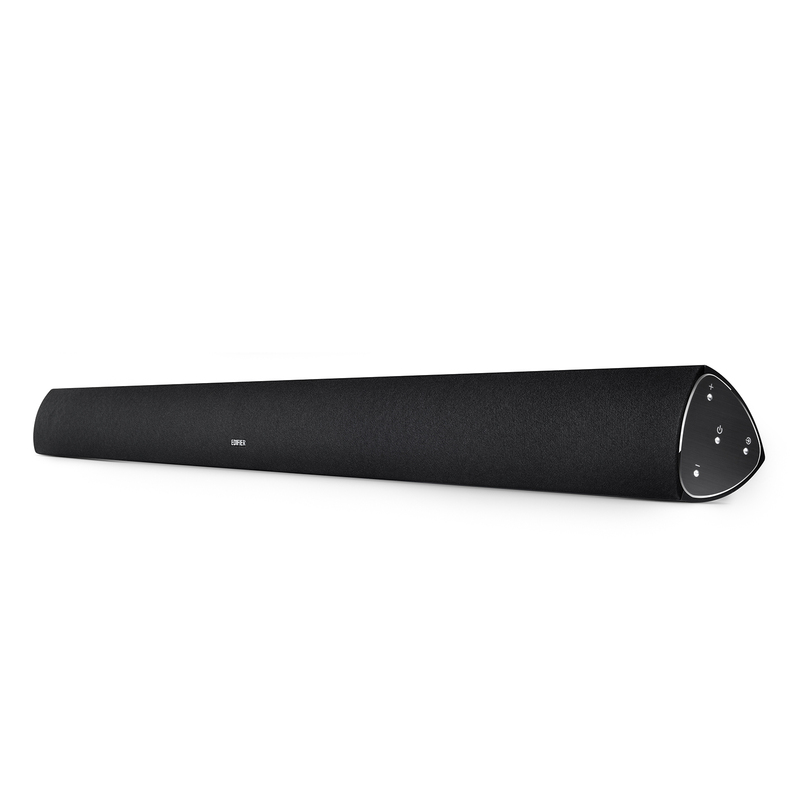 At maximum setting, B3 can unleash 100 dB of room-filling sound. 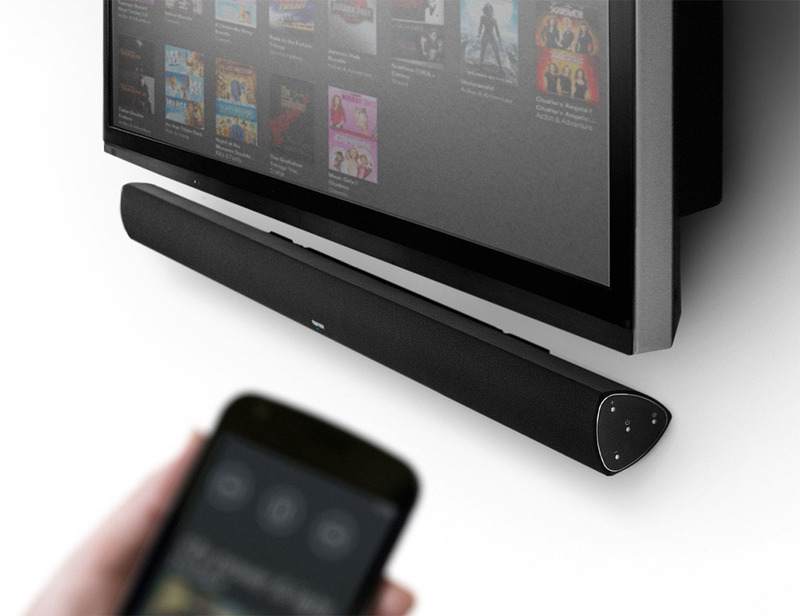 And armed with DSP (Digital Sound Processing), the sound bar is engineered for rock solid performance. B3 comes in an elegant, classic black package, while the side panels with brushed finish add a touch of luxury. The control buttons are subtly placed on the side to keep the design clean and simple. 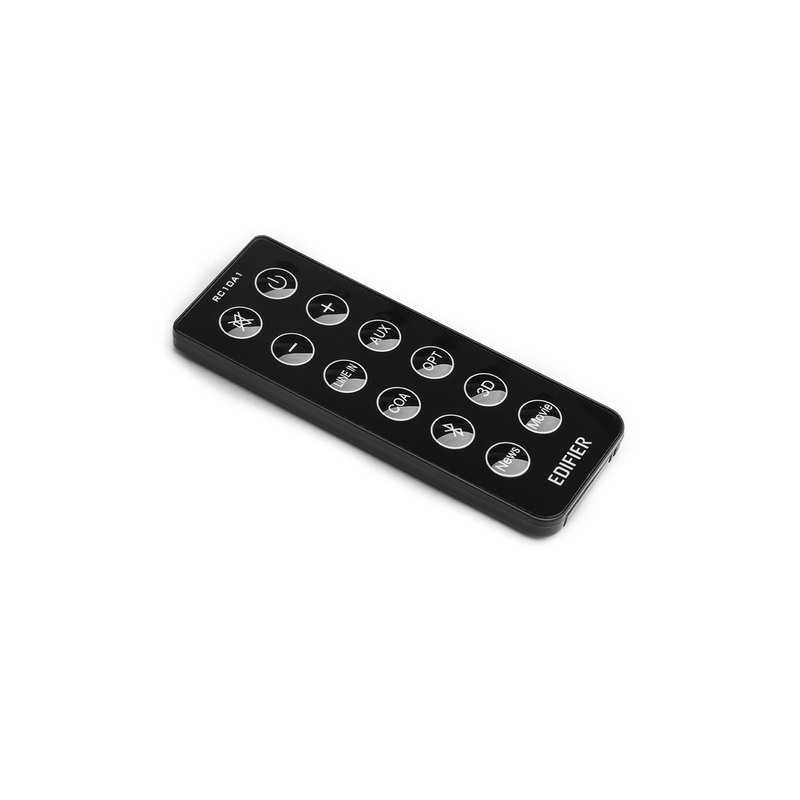 A lightweight remote control is also included, so you can adjust the settings from anywhere in the room. 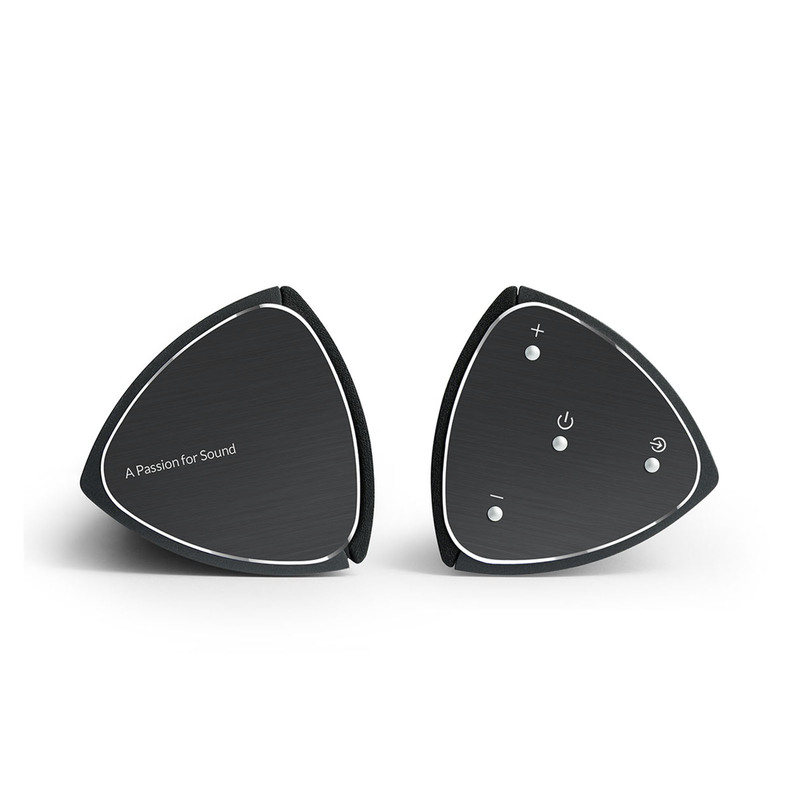 B3's optical input delivers lossless audio. 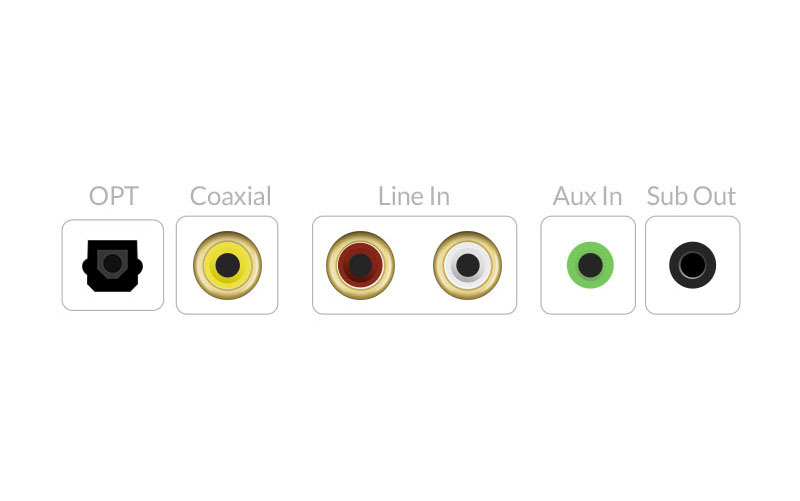 Coaxial, RCA Line In and auxiliary inputs are also available, so the sound bar can be connect to your TV, game systems, Blu-ray players and other sources at the same time. That means all your favourite entertainment are ready to go, whenever you want, without the hassle of switching wires. B3 is equipped with the improved Bluetooth technology, which provides up to 10 metres of connection. It's faster and more reliable. 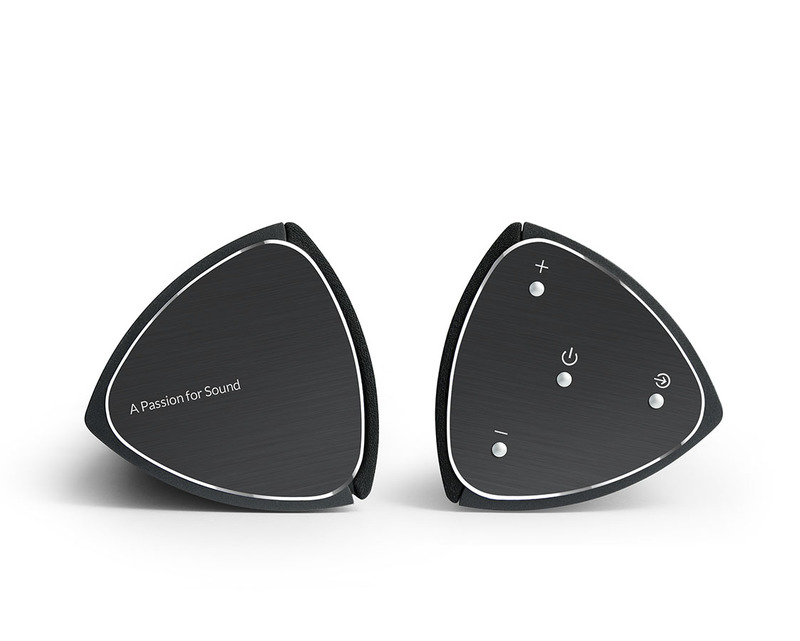 So you can stream a world of music from your smartphone, tablets and any other Bluetooth-enabled devices, seamlessly. Copyright © 2018 Edifier International Limited. All rights reserved. Site by Ventmere.